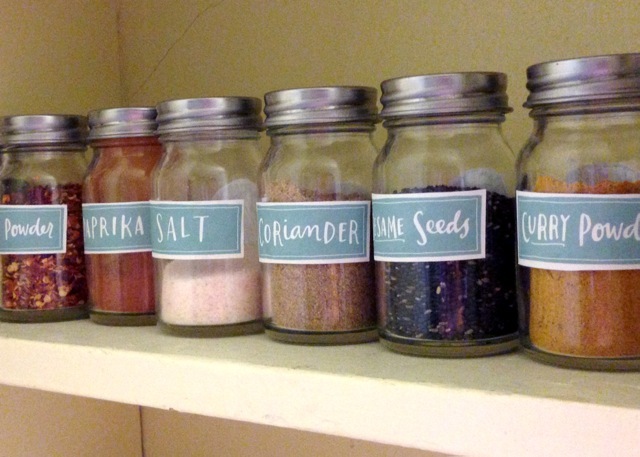 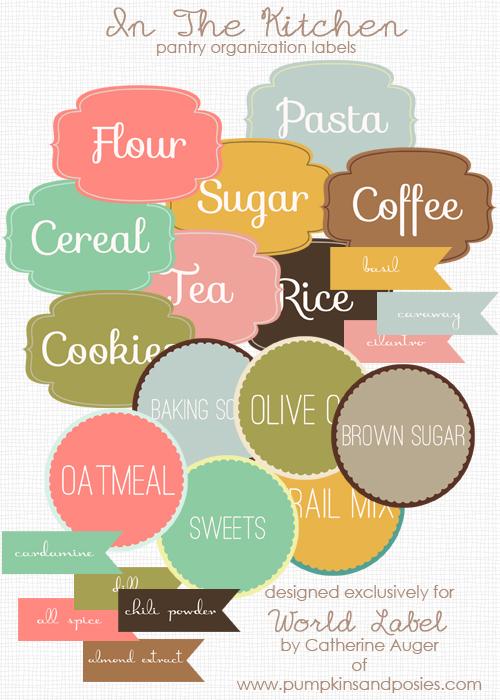 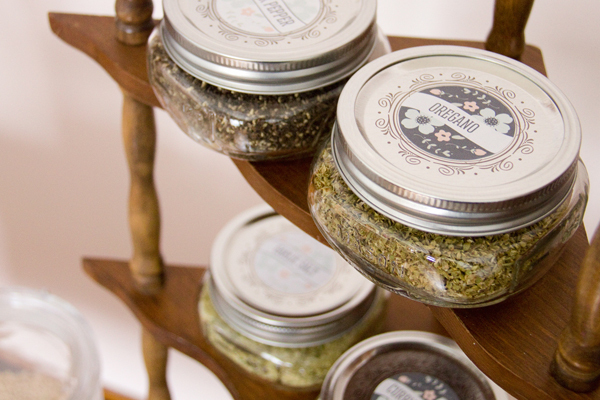 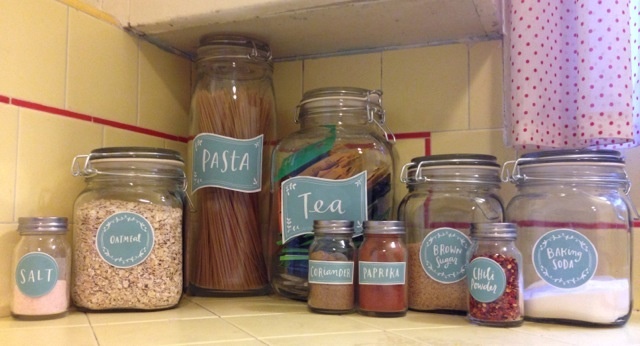 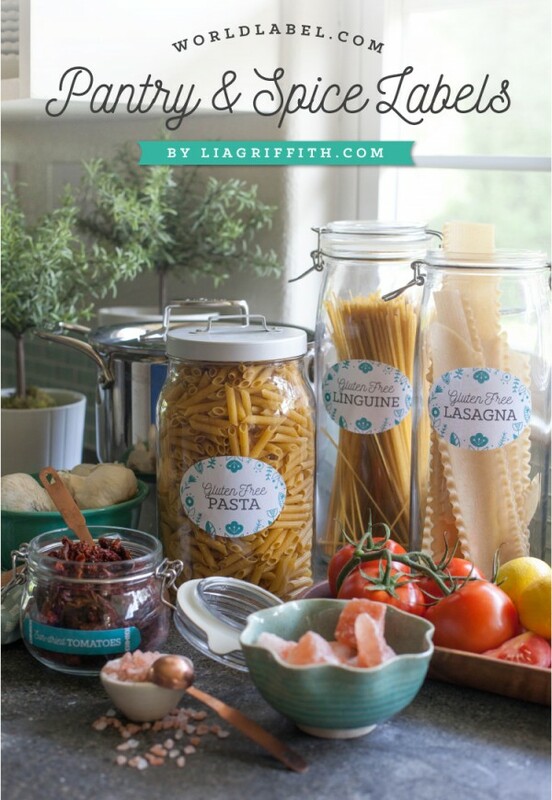 These Spice Jar Labels are FREE for download! 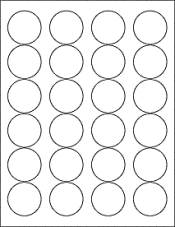 Designed by Ink Tree Press, they are fillable / editable printable PDF templates for printing on your laser and inkjet printers. 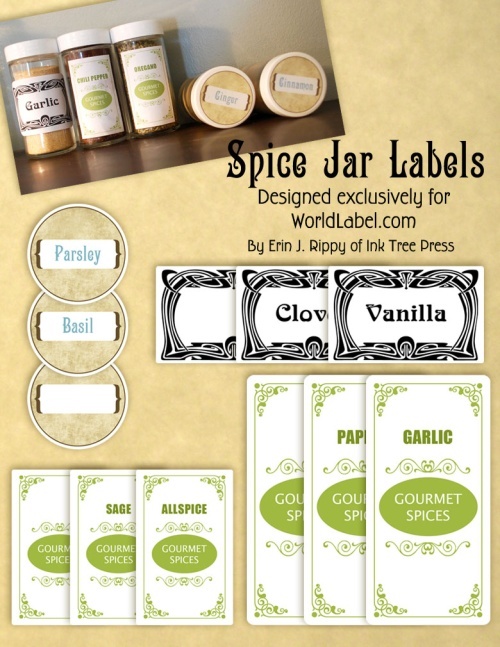 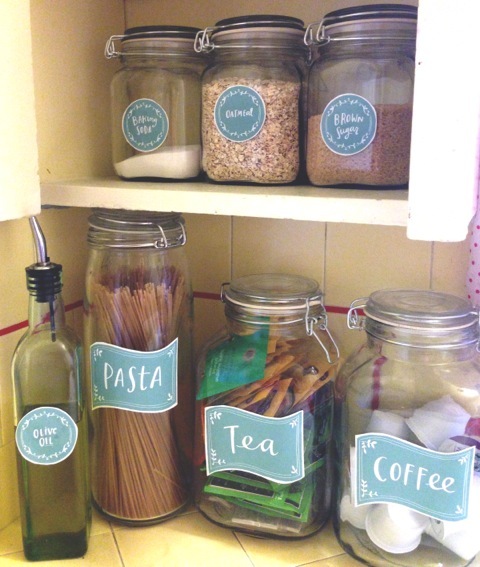 This entry was posted in Label Design, Labels & Printing and tagged kitchen labels, labels, spice jar label templates, spice jar labels on February 15, 2012 by wlmanager. 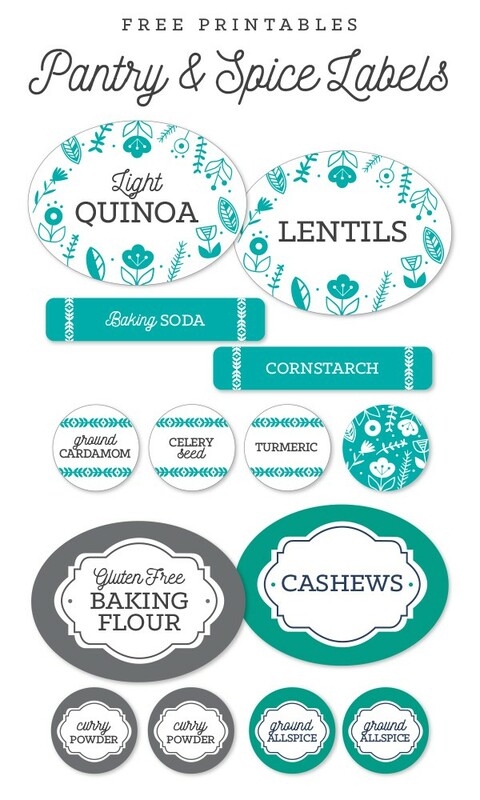 Spice jar labels to print on blank round labels size 1.67″ circle laser and inkjet printer sheets, designed by Questionable Domestique! 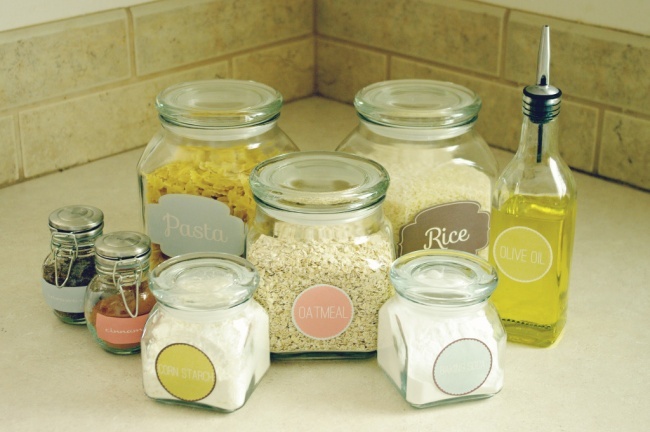 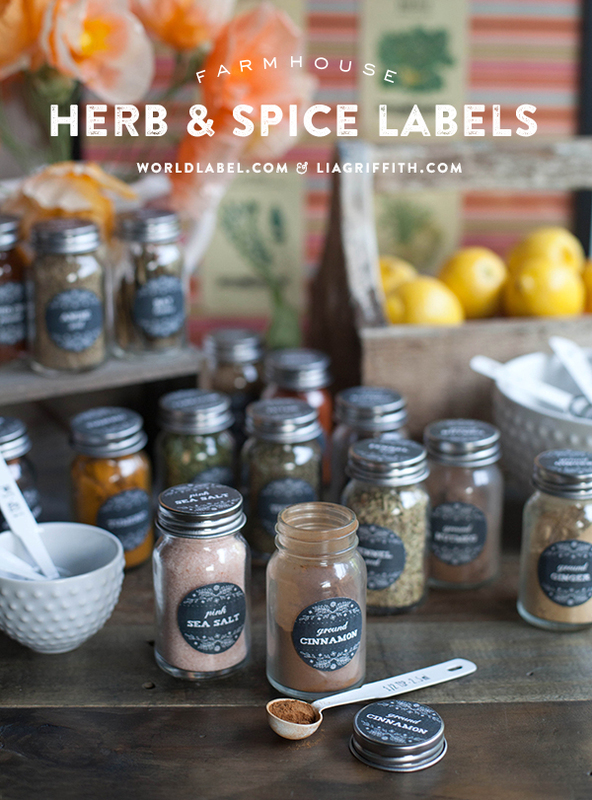 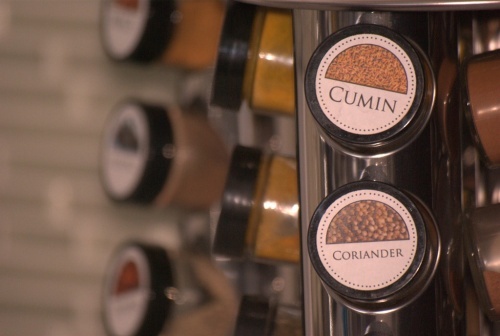 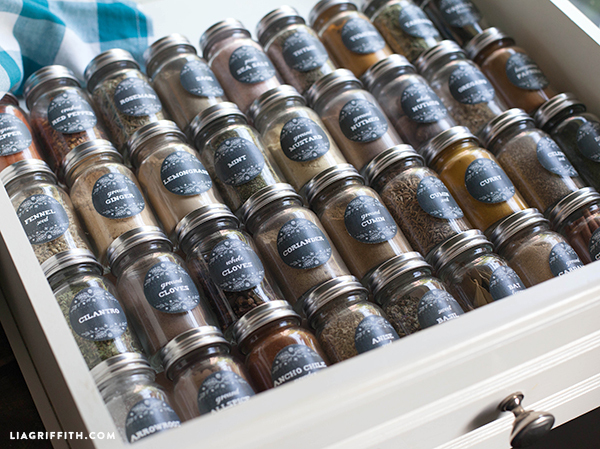 Download your free printable PDF spice jar label template. 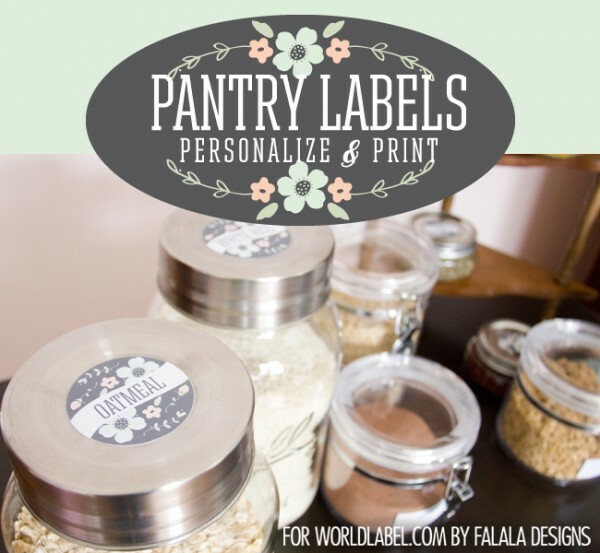 This entry was posted in Label Design, Labels & Printing, Uncategorized and tagged labels, spice jar label templates, spice jar labels on October 17, 2011 by wlmanager.